This book that takes you deeper into the complex world of the Internet and Social Media strictly based on CFA’s online experience of over 4 years. You’d learn how to navigate your way through the complex world of the search engines, how to get good returns on online investments, you’d master the basics of owing an effective website, also the importance and strategies of adding a blog to your website is also dealt with in great detail and finally its a book that will teach you how to maximize your Internet presence generally. So what are you waiting for? Order your copy today. CFA, send my copy today! 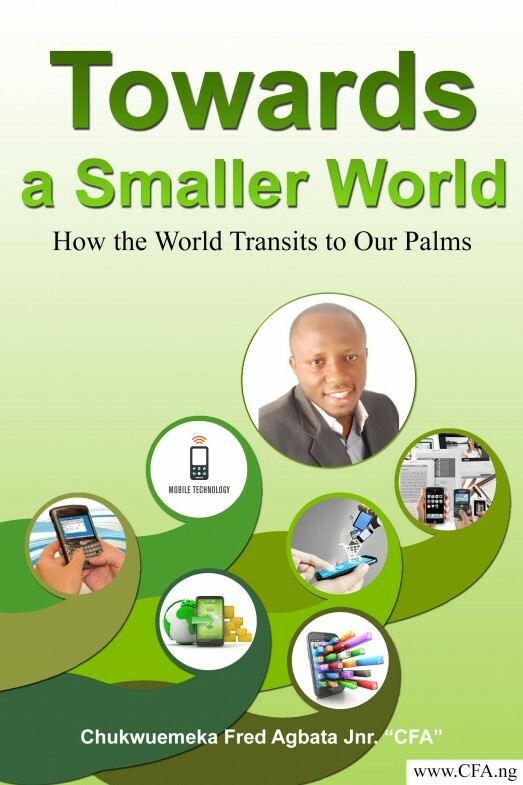 “Towards a Smaller World – How the World Transits to Our Palms” is a FREE eBook authored by Chukwuemeka Fred Agbata Jnr. and can be downloaded at no cost across the Internet. This book simply takes you deep into the work of mobile and mobile marketing, taking a very close look at how we have come this far. 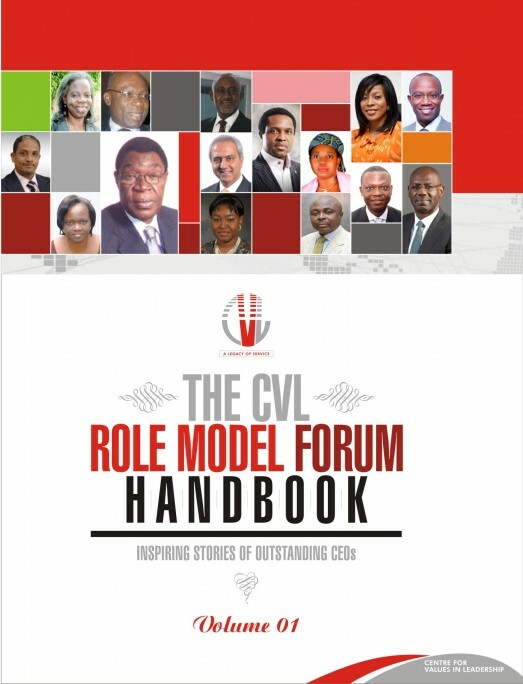 The CVL role model forum (RMF) handbook is a must have for every professional or entrepreneur irrespective of age or gender. Speaking from a personal angle, this forum has been a blessing to my life, so has the handbook been. RMF is a monthly interactive mentoring programme during which an individual who has achieved success in any field is invited to share their experience to about a 100 youths who gather to learn. Participants are encouraged to ask questions in this no-hold barred sessions. This handbook I am asking you to buy would bring immerse value to your life, business and profession. 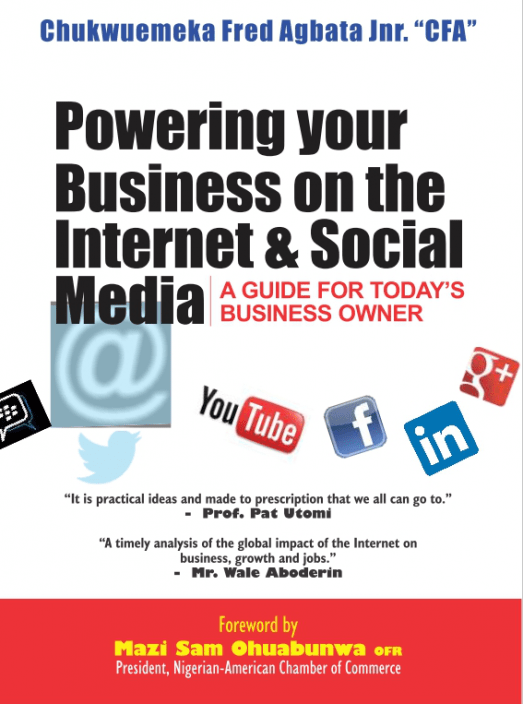 Are you ready to Power your Business on the Internet and Social Media?